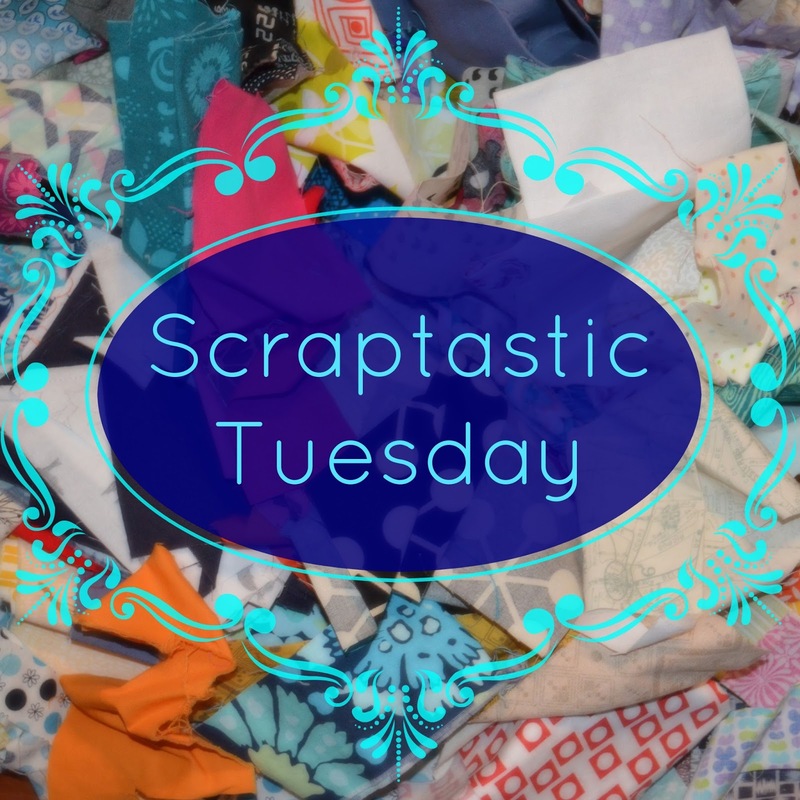 she can quilt: March Scraptastic Tuesday - the link is open! It's the second Tuesday of March. Please share your scrappy projects, in progress or completed or your tips for using or organizing your scraps. This is where I usually share my own scrappy project for this month, but I have to admit that I have nothing good to share today. And then I had to travel and even this post is late, making Nicky also late, not her fault at all - she will post as she gets up while I am posting as I go to sleep, us being on different continents and all. I promise to post some scrappy work later this week, but for now let's get on to the link up so I can see your scrappy projects. We get there in the end! I just wih you had more time for scrappy stitching - you alway seem under pressure! Thank you for hosting a scrap party! It's been my quilting life the last 3 months. Added your Scraptastic Tuesday badge to my linky party sidebar - I'll be back again!